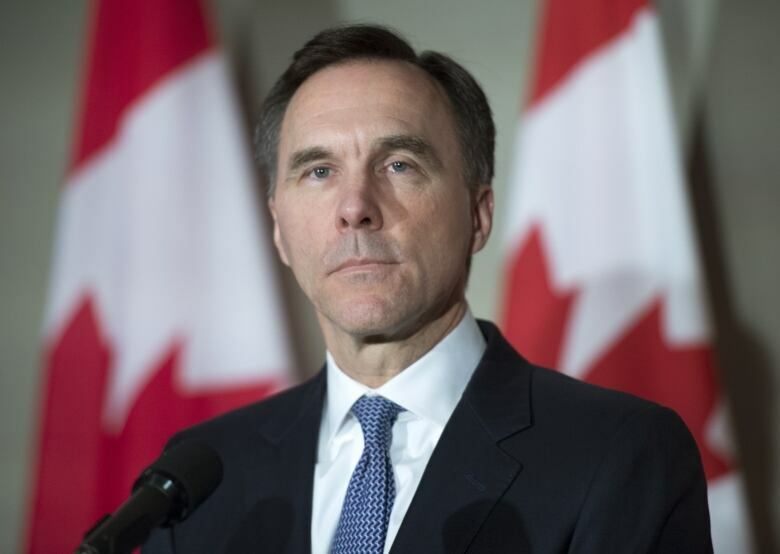 Here’s what to watch for in today’s Canadian federal budget. Although even that estimate seems underplayed, given his government’s reports that at least 400,000 have been left homeless, and that more than 100,000 are in urgent need of rescue from the trees and rooftops where they have taken refuge from the still-rising waters. 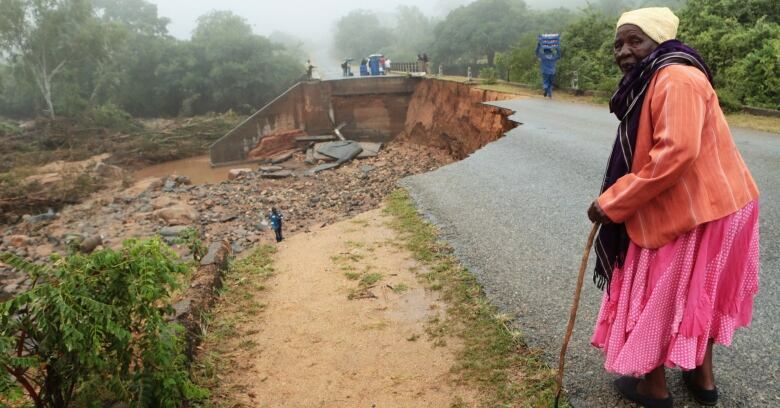 In areas where the banks still hold, reservoirs are at capacity and there are fears that dams will soon be breached, causing even more flooding as the rain that fell in the mountains of neighbouring Zimbabwe flows back down into Mozambique’s watersheds. “This is the worst humanitarian crisis in Mozambique’s history,” Jamie LeSueur, who is heading up relief efforts in Beira for the IFRC, proclaimed today. “This is a major humanitarian emergency that is getting bigger by the hour,” echoed Herve Verhoosel of the World Food Programme. Mozambique was already a vulnerable place, with a quarter of its 30 million people suffering from malnutrition, and poverty so severe that 80 per cent of the population can’t afford a fully adequate diet. More than 40 per cent of young children have stunted growth. The south and central parts of Mozambique had been suffering from an extended drought, but all the sudden rain won’t make things better. Farmers were set to harvest the maize crop this month, and now the floods have washed them away. 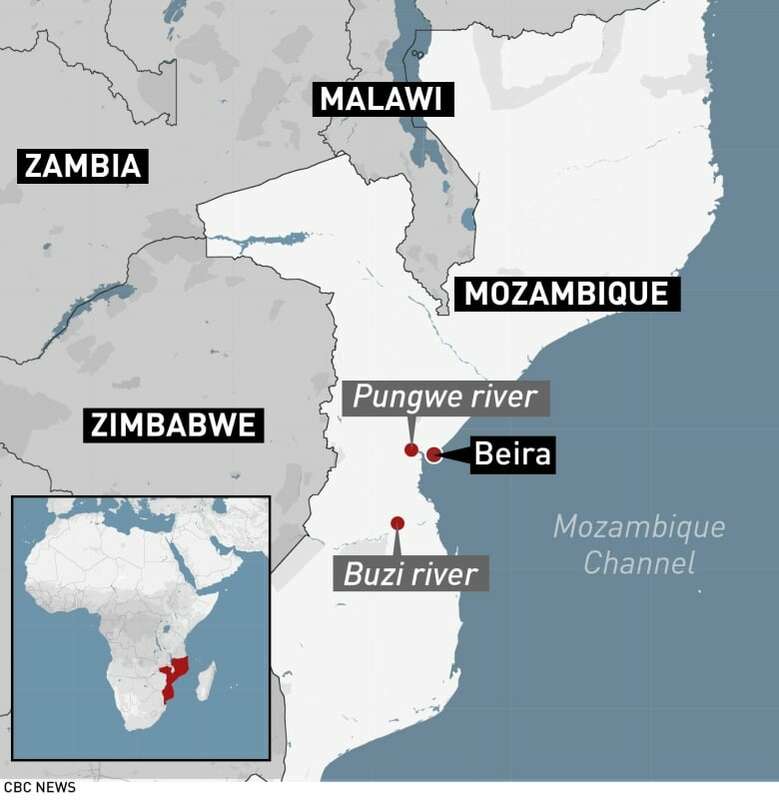 The heavily damaged port of Beira doesn’t just supply central Mozambique, it’s also the gateway to landlocked Zimbabwe and Malawi. Here’s what to watch for in today’s Liberal government budget, The National’s co-host Rosemary Barton writes. There may also be some procedural hijinx today from the Opposition. They remain outraged that the government members on the justice committee won’t let Jody Wilson-Raybould return to testify on SNC-Lavalin. They failed in trying to derail the budget entirely, but don’t be surprised to see a delay today through every parliamentary tool they can manage to muster. As I write this, most of the parliamentary bureau is in the budget lockup looking at the documents before they are tabled around 4 p.m. ET. And while I will be on TV hosting the budget special this afternoon, I’ll also be reading and listening to try and figure things out. One final point before I dash off — this is Bill Morneau’s fourth budget, but really not much will be implemented before the next election. So it is important to see it for what it is: a document that is intended to secure the Liberals’ re-election and to seize back control of their narrative. That’s what a young woman named Shabnam told us a few hours ago. We met in the park across the street from the Al-Noor mosque. She’d been sitting in the grass alone, crying. She hadn’t lost anyone she knew, but she was haunted by images of the murders that had imprinted themselves. You didn’t intend to watch the video, I asked her? She wasn’t sure why, he just suddenly felt very changed by the video. She’s mad that he’s affected like that. She’s mad that SHE is affected like that. Shabnam doesn’t believe New Zealand is a dangerous place, but of course she has now seen, with her own eyes, what hate-fuelled murder looks like. 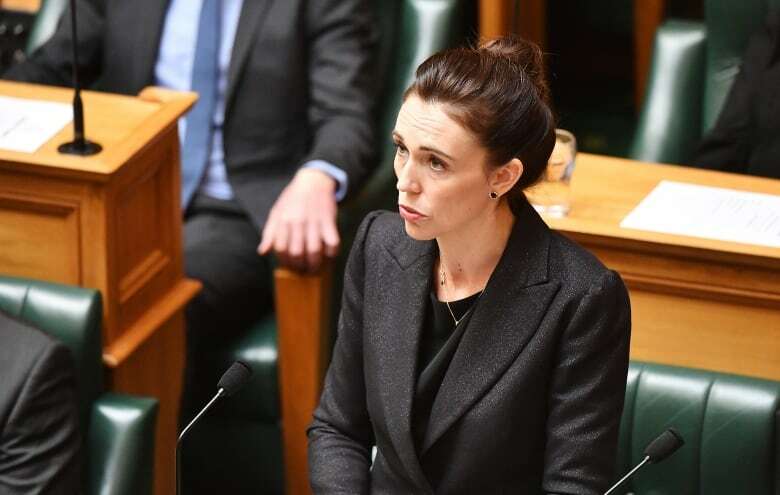 – Jacinda Ardern, New Zealand’s prime minister, on the Christchurch mosque shooting suspect. The new illness known as AIDS had infected 26 Canadians, killing four of them, when the Red Cross took its first steps to try and safeguard the blood supply. Donations from IV drug users, “promiscuous gays” and Haitians would no longer be welcome, said the organization. Ottawa’s Haitian community reacted with anger, staging a protest that questioned both the science and why they were singled out.